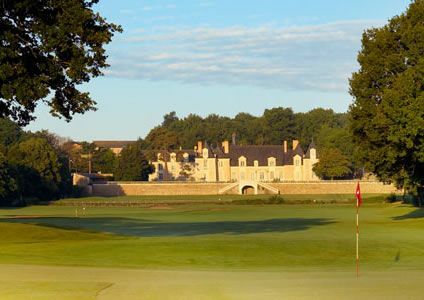 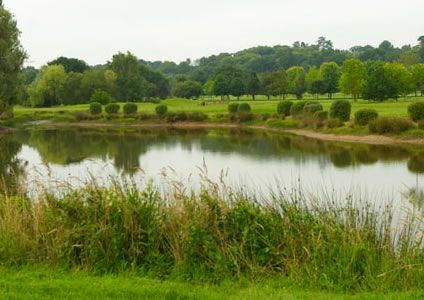 Under the stone walls and scenic patios of the 17th century château de la Perrière which has been classified as a landmark, the greens of the Avrillé golf club, located in the Maine valley, some 10 mn from the center of Angers. 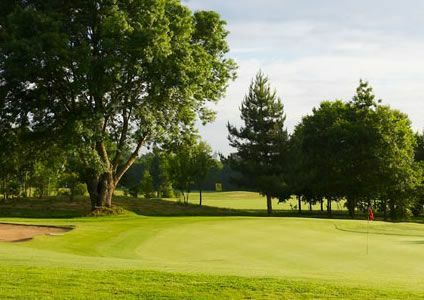 Bordered with century old maples, the course winds from valleys to flat greens, alternating well drawn dog-legs, fiercely defended and par 4 lengthened: enough to delight all golfers with its diversity of short games and approach shots. 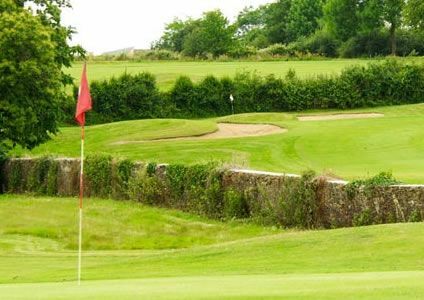 Built in 1988, the 18-hole course is known for being as enjoyable as exacting: indeed, the first 4 holes align some delicate obstacles over substantial lengths, while the end of the course requires attention and concentration. 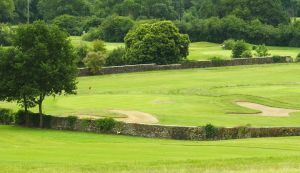 During the game, golfers move across from the castle which rises nobly in the heart of the estate. 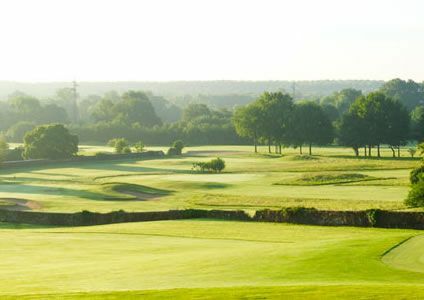 Golf dAvrillé - Avrillé - 18T is not yet in our pool of Golf Courses for orders.